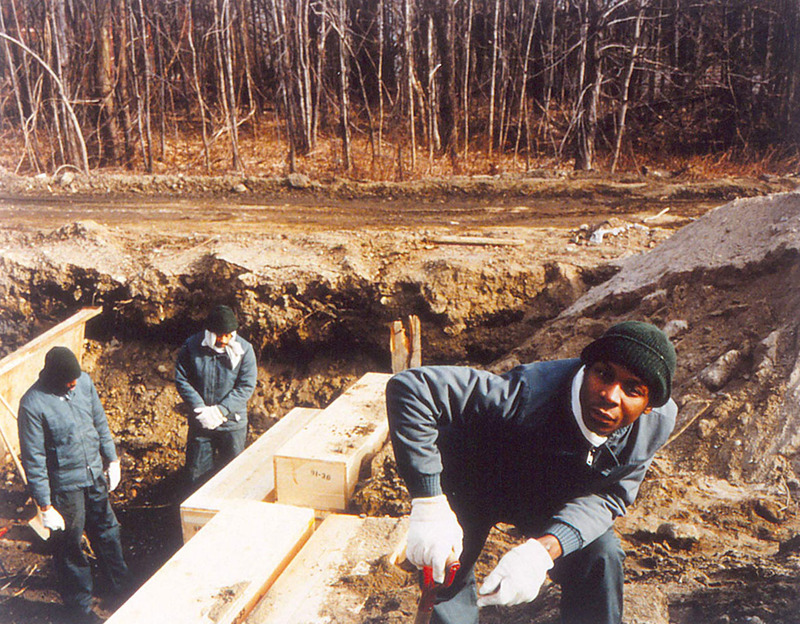 The Hart Island Project assists families and individuals with limited resources in accessing public burial records and information concerning burial procedures on Hart Island, and increases public awareness of the history of Hart Island, the Potter’s Field in New York City through engaged storytelling. The Hart Island Project is a public charity incorporated in 2011. 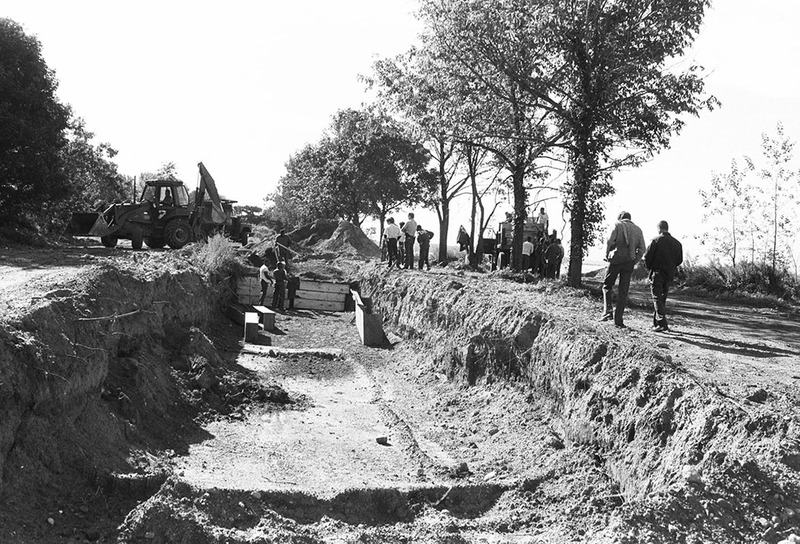 The project maintains an on-line database of people buried between 1980 and present as well as maps of their grave locations. This database is the foundation for a system of storytelling and visualization called the Traveling Cloud Museum in an attempt to preserve the histories of who is buried for present and future generations. 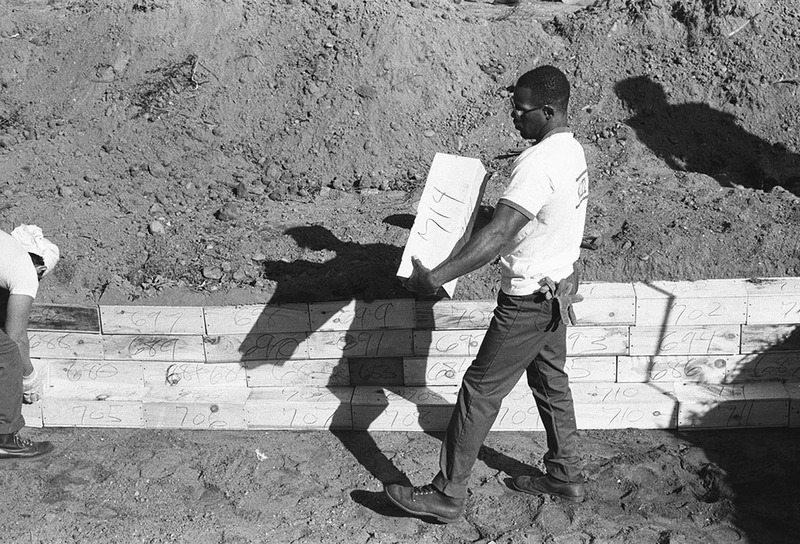 The Hart Island Project advocates for increased transparency of New York City burial procedures and assists individuals in gaining access to actual graves and information. The charity supports creative projects about Hart Island which serve to restore the identities of the buried or invent new artistic forms inspired by submissions to the Traveling Cloud Museum or other creative works concerning Hart Island. 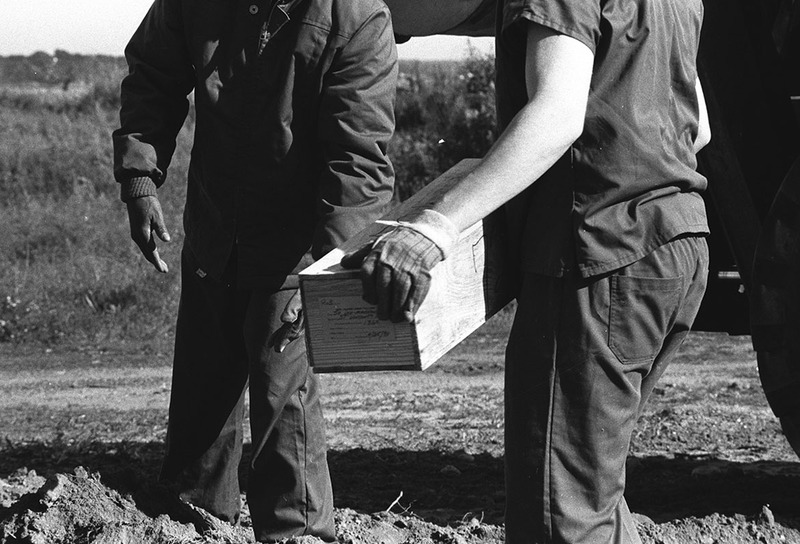 As a direct result of efforts by The Hart Island Project, the New York City Council updated the administrative code for operations on Hart Island requiring the Department of Correction to put their burial records on-line and publish their visitation policy. The Hart Island Project continues to advocate for graveside visitation rights for families of the buried and for legislation transferring jurisdiction to the Department of Parks and Recreation or a more appropriate city agency to manage public access to City Cemetery. The Hart Island Project is a 501-(c)-3 Charitable Organization registered in New York and New Jersey.